Step 1: Navigate to "My Account," your profile will load up, locate and click the "Change Password" button. 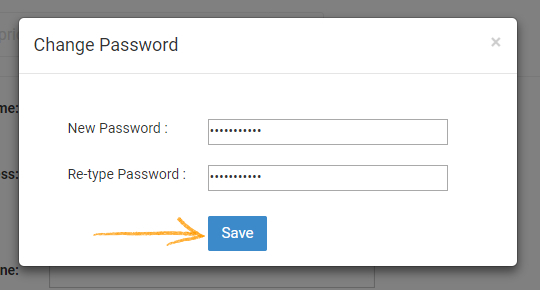 Step 2: Enter 'New password,' confirm password in the re-type field. Click "Save" to secure the changes. 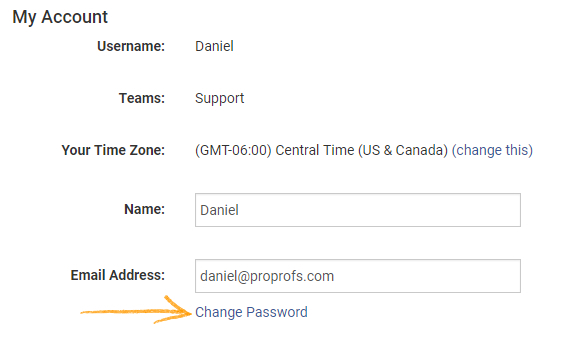 You will recieve a password change confirmation.